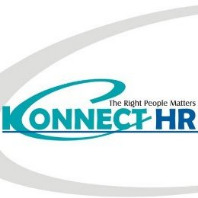 We Konnect HR, Executive search firm based at Mumbai, which has asserted its stout and vigorous presence in the Pharmaceutical, Biotechnology and Healthcare Industry Since 2010. We have handled more than 500 searches at senior and Middle management level. Must have completed GNM course.